Well, retirement date is announced (5/31) and I'm so excited. The relief as I sit here at my desk just working on a transition plan is fantastic. I'm pretty comfortable with my plan but its all contingent on the economy. I've been very conservative with my estimates (5% returns, 4% inflation) but its still nerve racking. Little did I know 30 years ago when I started contributing 15% to a 401(k) on day one of my job and 15 years go when I was saving well in excess of that % that I'd be setting myself up for this day. Retirement was not even a thought back then, much less E-R.
Mentally I'm in a good place. Next goals: more time with my DW, 10 strokes off my golf game, continue to run and workout, find a few day a week volunteer opportunity, slowly increase travel and watching my kids start their careers. Oh, one more goal, passing on my savings beliefs to my kids. The oldest already called me to get advice on which fund(s) to put her 401(k) money in on her 3rd day of work. I was beaming with pride over that phone call. The youngest graduates in May and starts work in August. Thanks to all on here who have directly and indirectly given me great advice. Give me a fish, I will eat for a day. Teach me to fish, I will eat for a lifetime. Congratulations! You're gonna love it! Someone here gave me some great advice - give yourself 6 months or so before you commit to volunteer opportunities. Initially I thought I'd start the Monday after I retired, but here I am 9 months in and I'm pretty much enjoying doing whatever the h*ll I want, whenever I want. Pretty such I can squeeze in some reading tutor time for some struggling little person, but for now I'm just pondering it. Congratulations. In a few years, you will look back at your current fears / doubts and laugh. Time to get on with the rest of your life. Yay! Congrats to your new life! Congratulations! I second the advice to let yourself adjust to ER before committing to a lot of volunteering. Congrats! Can't wait to hear about your final days in the office. Congratulations! - nice to hear all the people this site has helped. I am getting close myself, soooon. Well, retirement date is announced (5/31) and I'm so excited. Oh, one more goal, passing on my savings beliefs to my kids. Congratulations on your planning and executing your long term plan to retirement. Hope you're successful on lowering that golf handicap, Tiger. Keep up the physical fitness kick, but be conservative and try to not step into any holes running. Travel is very important to give you something to look forward to. And glad you've raised good kids that went to college. 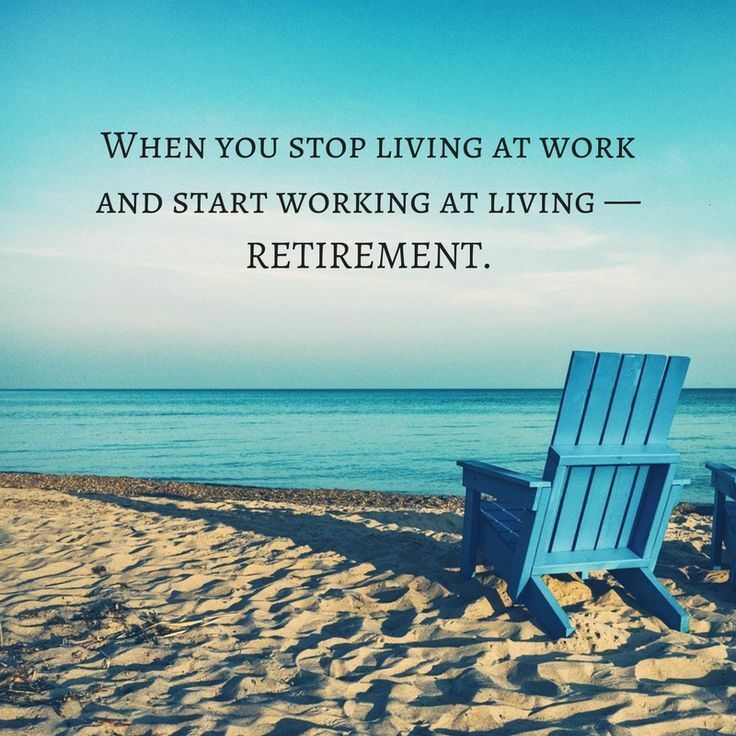 Starting a retirement program is especially difficult today with net zero interest rates and the stock market at an all time high. Millennials need all the guidance they can get. Congrats on moving forward with the best part of your life. Congratulations. yup, change is hard and scary but well worth the discomfort. They may qualify for the Retirement Savers Tax Credit this year... free money from Uncle Sam! Congrats! I’m sure having the kids “launched” is very satisfying as well. I remember being new to my first job after college and calling my parents with the same kinds of questions. Their FIRE experience and guidance made lasting impressions and pointed me to the FIRE path I’m on today. Your kids will benefit immensely from your experience, too. I’m sure they have been for some time. Congratulations on your plan as well as being a great role model for your children! Congrats! Let the countdown begin.